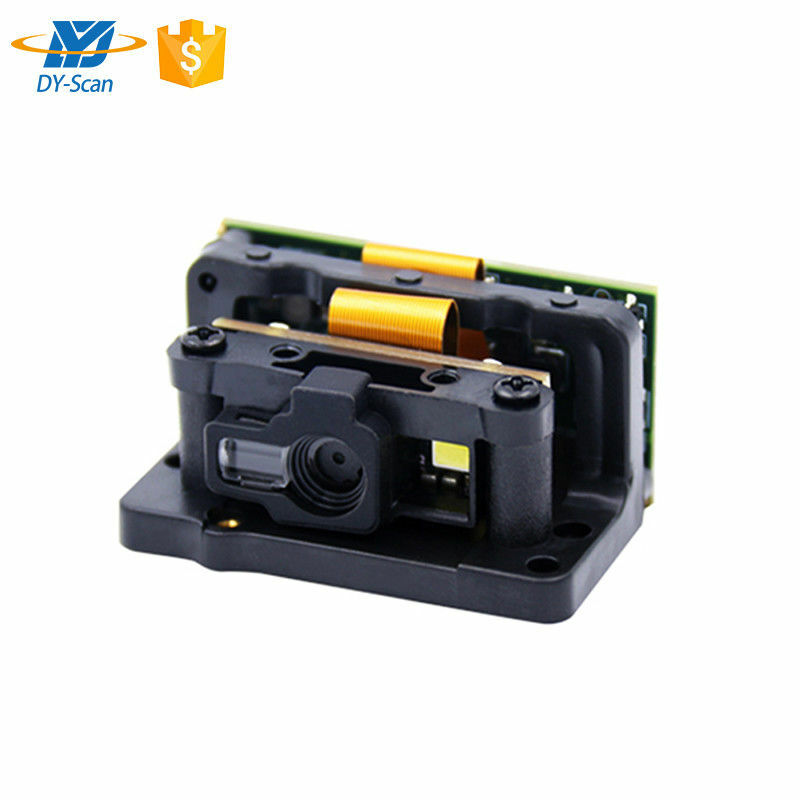 DE2302 is a practical embedded barcode scanner module with leading CMOS image recognition technology and intelligent image recognition system. It can scan universal 1D 2D codes, support USB, TTL multiple interfaces, read the paper, goods, screens, other media barcodes. Easily embedded in a variety of OEM products handheld, portable, fixed and barcode collector, etc. 2D: QR Code, Data Matrix,PDF417,Maxicode,Aztec,Hanxin,OCR,etc. Cable(Optional) USB Cable, used to connect the DE2302 to a host device. RS232 Cable, used to connect the DE2302 to a host device, with USB supply cable.